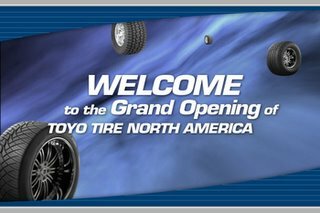 Going Interactive was proud to work with Brand Resources Group on the super Grand Opening of the first and only US production plant for Toyo Tire US. The event took at the plant in White GA and was an awesome success. 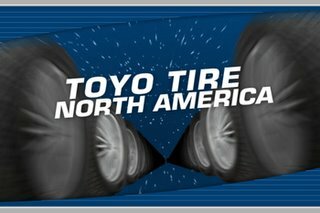 GI produced dynamic motion graphics on screen presentations for the event.